Full extension shelf with 2,000 lb. 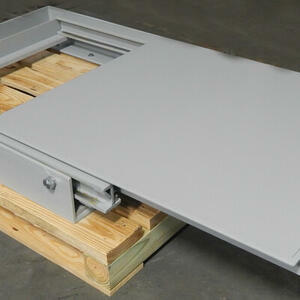 capacity provides easy access to under pallet rack items. 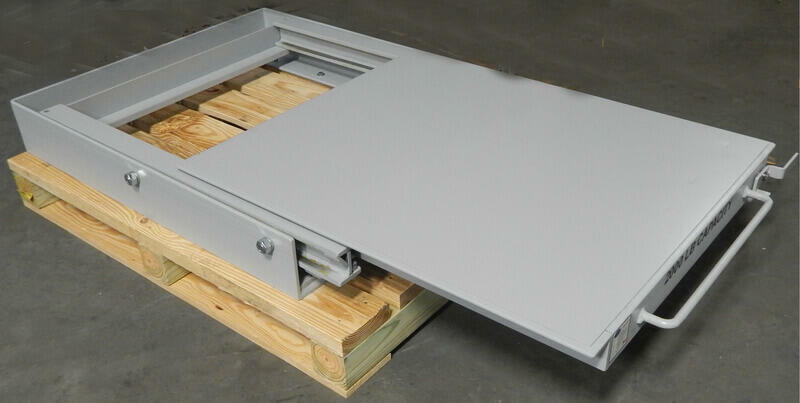 Ships fully assembled and includes floor anchors for turn key installation.